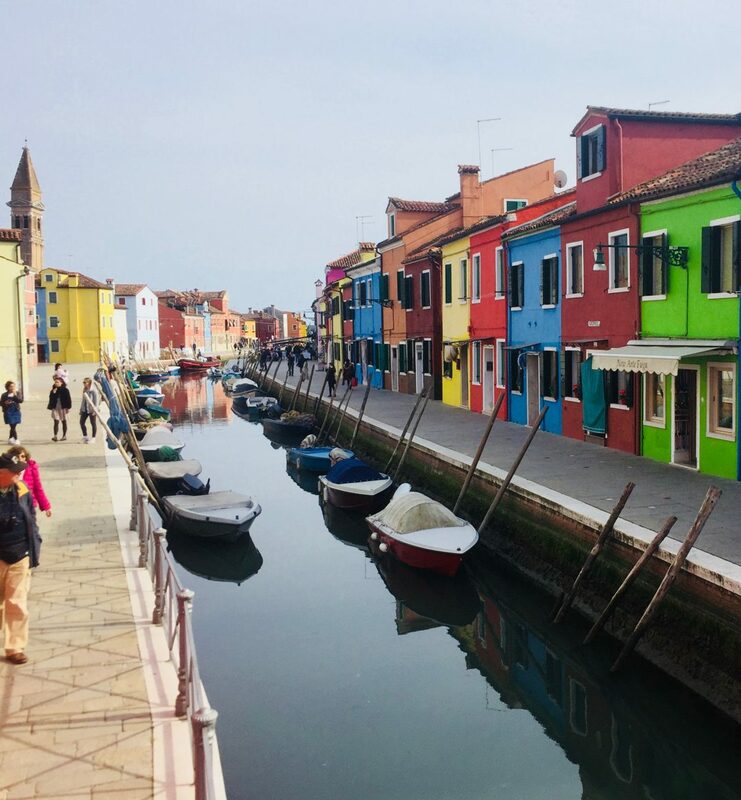 When we think of Burano, we think of an island, but it is actually an archipelago like it’s much larger neighbour Venice. 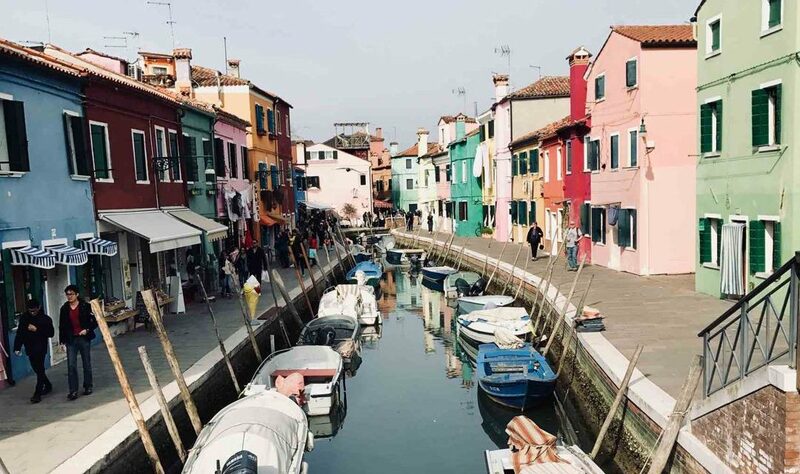 Located in the northern Venetian Lagoon, it is actually 4 islands, famed around the world for their multicoloured houses and traditional lace making. As the legend goes the houses were painted in various colours, so that returning fishermen could tell where they lived. However the actual reason appears to be that it is a way of delineating ownership of each property. 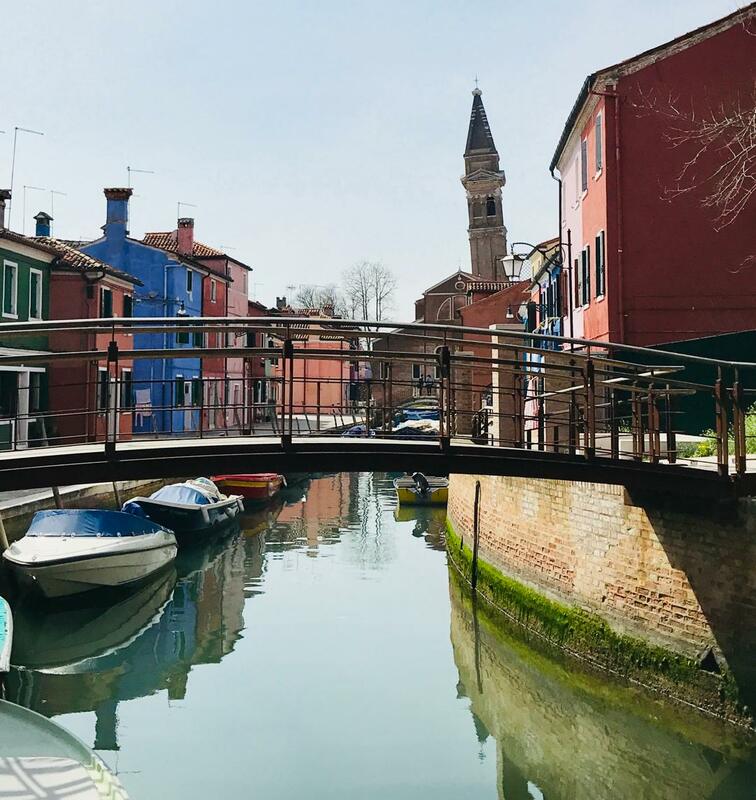 Our plan was to get up early and catch the water bus to Burano to spend the day in the early spring sunshine and escape the busiest time of day in Venice. There are myriad boat trips and tours to Burano but if like us your budget is limited and you enjoy independent travel, the Vaporetti is a great option. We purchased a 24 hour ticket using the AVM Venezia Official APP which stored our tickets and let us know how much time we had left on the ticket, which was handy given we planned to use the same ticket to cruise the Grand Canal, without paying for a tour. As you can tell we are tight arse travellers! We set off from the Fondamente Nove station, as it was located nearby and promised to be less busy than the stations near St Mark’s Square. The sail out to Burano takes about half an hour and is a wonderful way to experience the city and surrounding archipelago. The Cemetrie, a whole island which houses the dead and Murano, the island where the famous Venetian glass is made, are two of the main stops en route. We chose to continue onto Burano, leaving the glass and art of Murano for another visit, you should always leave wanting more, no? You could be on and off the island, with a few snaps for instagram in a little more than an hour but why? 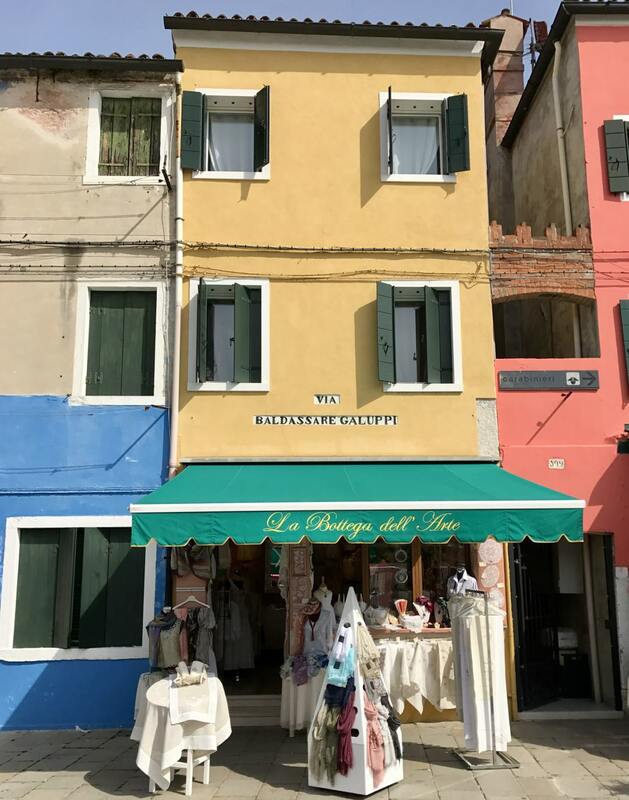 We chose to take it slowly and head in the opposite direction to all but a few from the station, which led us on a meander around the homes of Burano. 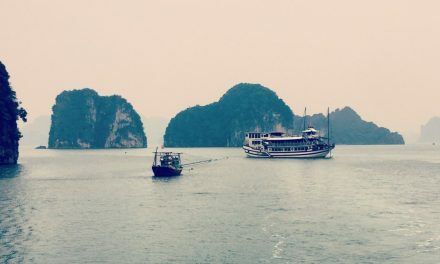 We were searching for a small shop or cafe out of the touristy area but that is not really an option, in hindsight we should have brought a picnic and enjoyed lunch along the shoreline, as many more organised travellers had. 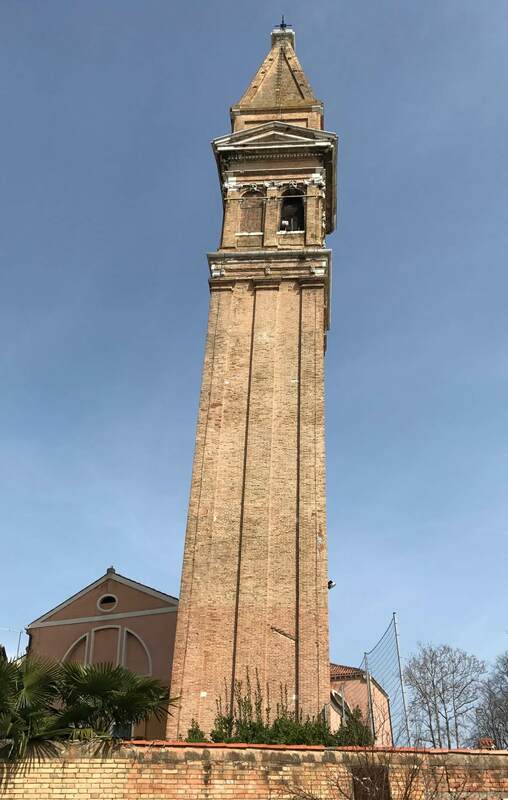 Burano’s St Martin’s Church has it’s very own leaning tower, built in the seventeenth century it is 53 metres tall and time has taken it’s toll. It was not possible to visit the tower during our visit due to some structural repairs but it takes a pretty good photo. It is difficult not to find yourself in a touristy trattoria on Burano, but no matter we ate a simple lunch from the menu of the day at Al Raspo de Ua, with a carafe of local wine for about €20 each. Located in Galuppi Street, right near the St Stephen Bishop’s Tower, it afforded as the opportunity to soak up the warm spring sun, however once a tour group arrived it was as though we had ceased to exist for the staff. Burano Lace has been famous around the world since the 16th century and remains sought after today. Each piece of lace is made by 5 women, each an expert in design and lacework. 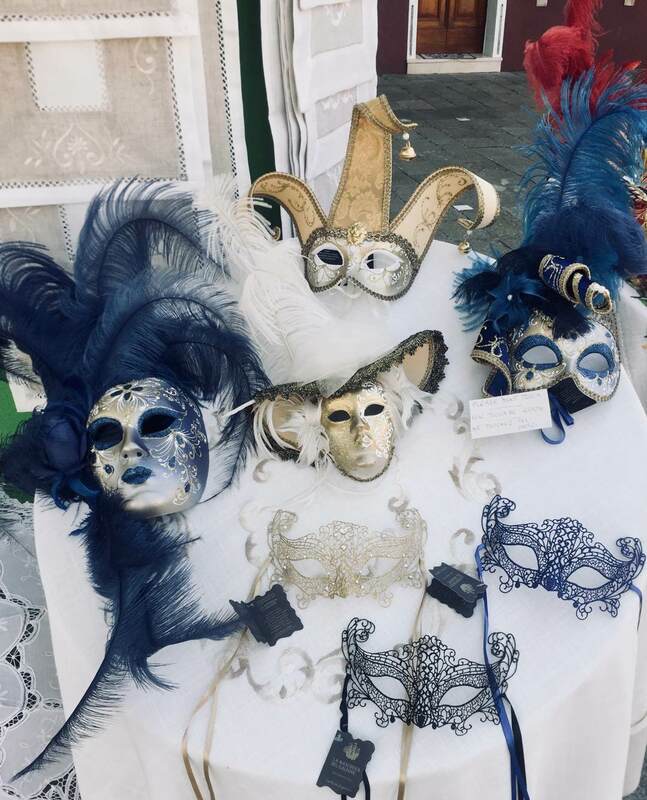 There are many shops selling lace and other crafts, including Venetian masks and where woman are working lace. We bypassed the Lace Museum, preferring to wander the canals and bridges. The mid afternoon Vaporetti returning to Venice was pretty busy but the views were still stunning. 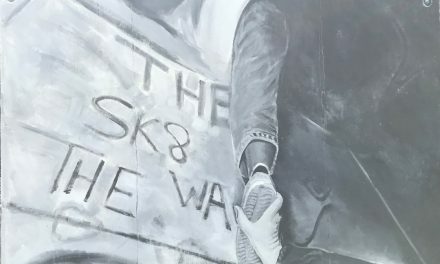 Read more about our short break in Venice in our Travel Tales, just click the link. We would love it if you shared this post with your family and friends. Burano looks absolutely lovely! There must have been so many places to take wonderful pictures. Thanks for writing this very helpful guide! I’d heard of Burano before because my Aunty makes lace herself and was trying to teach me (except I’m clumsy as an ox). But I didn’t know that it was an island, let alone an archipelago. 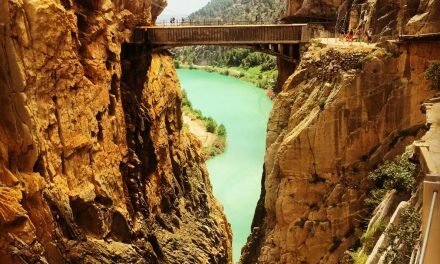 What a beautiful place to meander and get lost in! Oh wow! 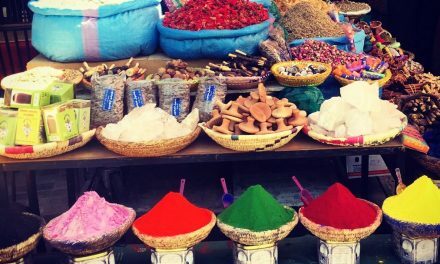 It is a riot of colour. And it has its own leaning tower. Such a pretty town. I would love to grab a coffee and just people watch here! BURANO WAS THE HIGHLIGHT OF MY TRIP TO ITALY. IT IS SUCH A CHEERFUL, HAPPY PLACE.